Salesforce is a platform, which brings together all your customer information, that enables you to build a customer-centred business from marketing right through to sales, customer service and business analysis. That gives you more complete understanding of your customers to drive your business’s success. CallPage and Salesforce: what do you gain? Customer data from Callpage and Salesforced will be integrated, seamlessly third-party backend systems, and even legacy and IoT data. 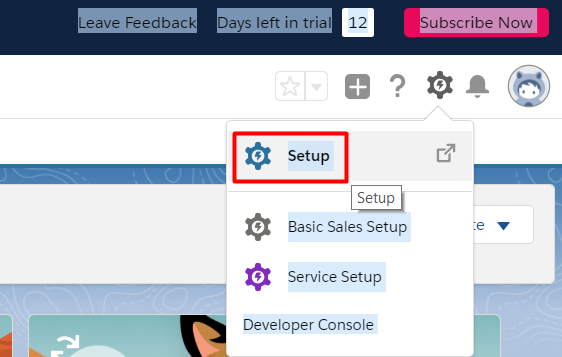 Step 2: Choose Salesforce from the list of available integrations, and select the widgets, on which you want to install the integration. 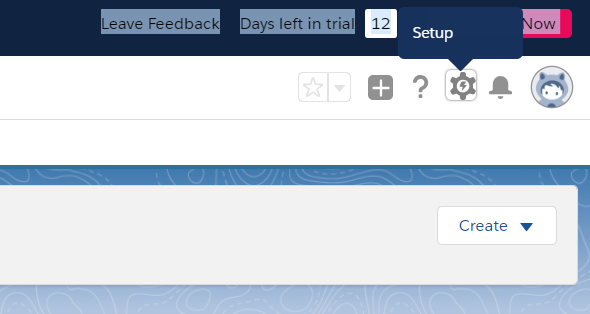 Step 4: Install Salesforce package. Step 5: Choose an option which you prefer and upgrade. 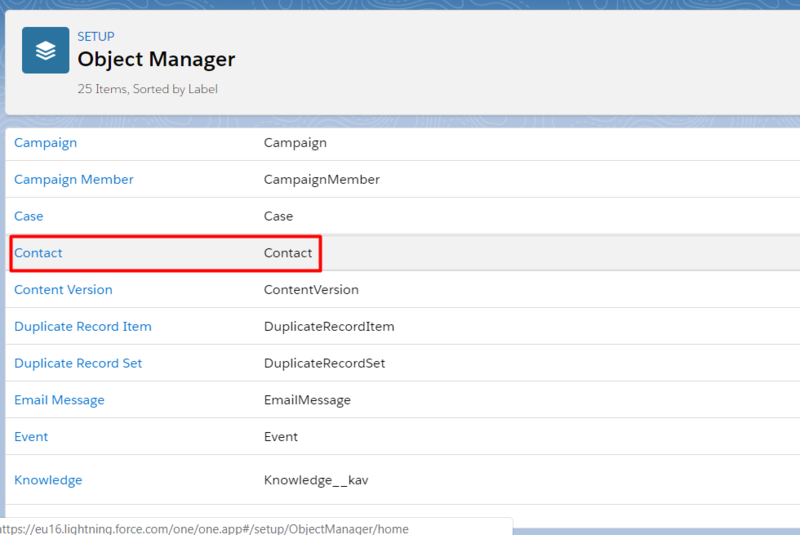 Step 6: Authenticate with Salesforce. Step 7: It is ready. 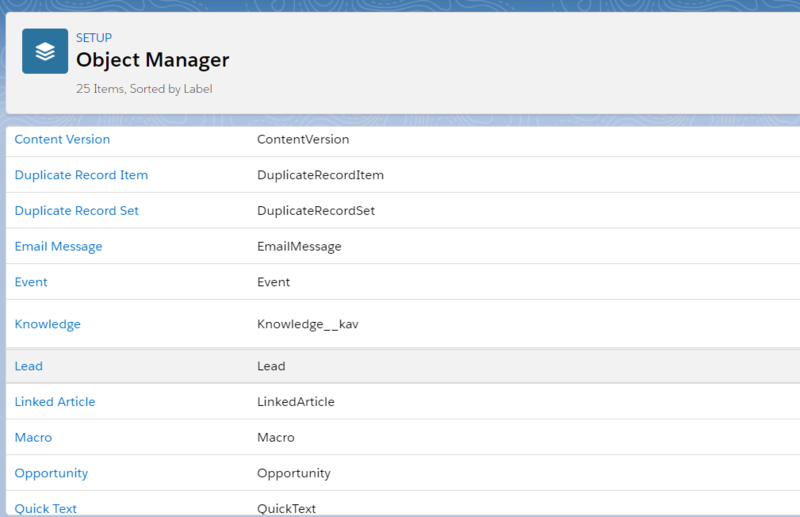 All leads you receive will be automatically redirected from your CallPage account to Salesforce. Step 11: Repeat step 6 for Leads. Now you can enjoy your integration! We will help you immediately!